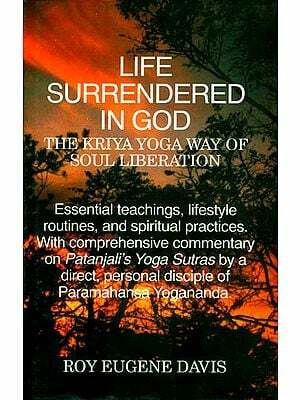 It was a long standing demand from everyone associated with Kaivalyadhama to prepare a commentary on Patanjala Yoga Sutra (P.Y.S.) on scientific lines and understanding Dr. P.V. Karambelkar (Ph.D. in Bio Chemistry) whom we livingly call 'Kaka', the then joint Director of Research and a very close associate of the founder Director of Kaivalyadhama Swami Kuvalyanandaji, took the task of writing a commentary on P.Y.S.. Kaka has a very long experience of teaching Yoga Sutras in our G.S. College of Yoga and Cultural Synthesis. His interpretations of Sutras emerge not only from his Scientific researches in the field of Yoga but also from his personal experiences of Yoga Sadhana, both immensely contributing towards the worth of the work which it has presently assumed. Initially the whole commentary was serialized and published in Yoga Mimamsa ( a Quarterly Research Journal) Published by Kaivalyadhama, Lonavla. Simultaneously, around one thousand extra copies of each serial were printed, which were later combined and given the shape of a book. The book was received vehemently even without any introduction or index. Due to the increasing demand on this commentary, the book soon became unavailable for many readers, and hence the need for the publication of its second edition was greatly felt. 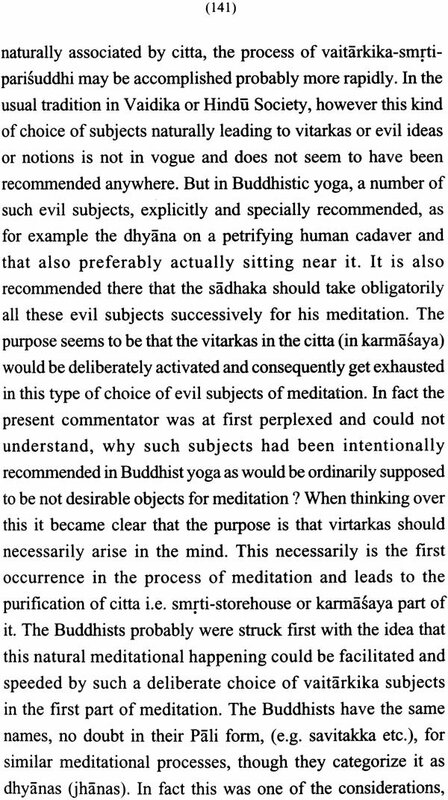 Fortunately for all the Yoga lovers, Kaka, the commentator himself, went the wholesale book again and changes/ corrections wherever necessary were made by him for the present edition. A few words about the originality of the present commentary will be opportune. 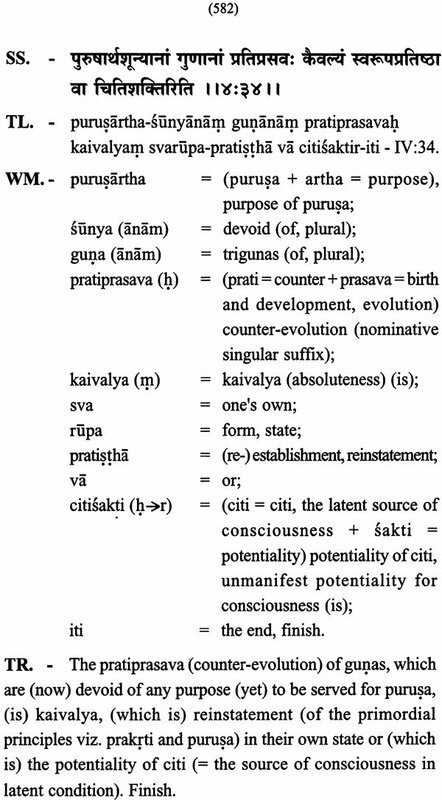 Kaka has at his credit several original interpretations on many central issues of Patanjala Yoga Sutras, which have featured in his introduction too. 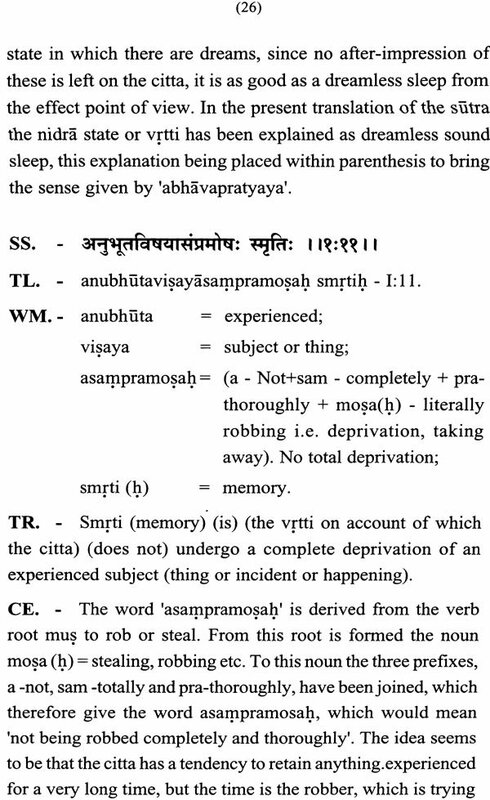 The Interpretations, such as, of Samapatti, its relation with Samadhi, of the number of Samadhis advocated by Traditional as well as Modern commentators differ in important respect, as rightly claimed by Kaka. I hope that the Yoga lovers will be enriched in their understanding of P.Y.S. 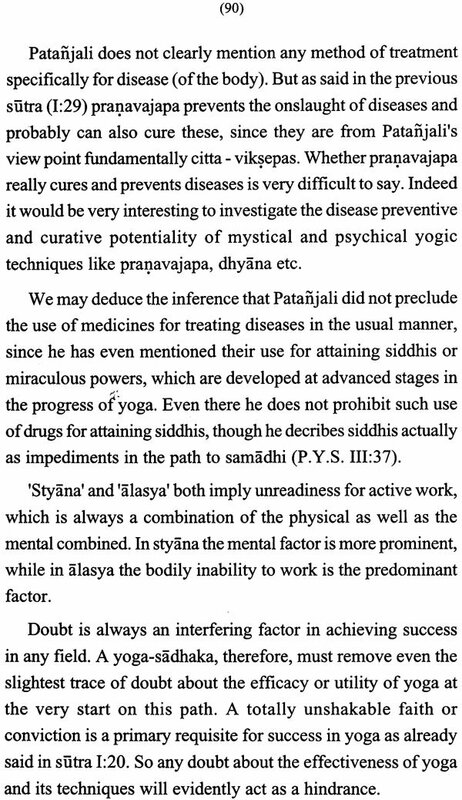 by these interpretations and they themselves will appreciate the scientific approach of Yoga Sutra of Patanjali. The responsibility of giving this book a final shape- prior to publication - was given to our Philosophico-Literary Research Department and the staff members of the Department painstakingly took care of every aspect of its presentation along with adding an exhaustive Index for the facilitation of the readers. The Institute appreciates the effort made by them. Thus in modem times we owe to Maharsi Patanjali for the systematic presentation of Traditional Yogic lore embodied in the Indian scriptures prior to Patanjali. Patanjali has presented this ancient Yoga Vidya (the Knowledge of Yoga) in such a Scientific and Rational way that every theory, hypothesis and principle put forth by Patanjali can be tested through most rigorous modern scientific methodology. 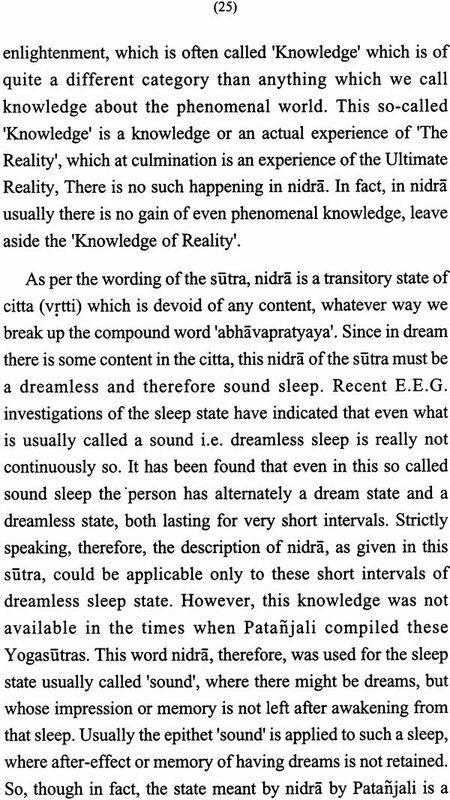 Perhaps this is the reason that modem Spiritual trends seem to have their roots in Patanjala Yoga Sutras. 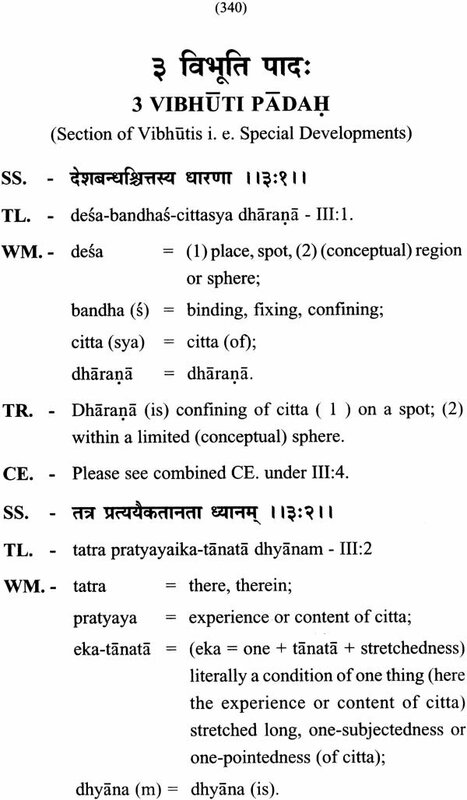 This provides the Patanjala Yoga Sutra a status of Yoga Sastra to be studied by every Scientific Student of Yoga. 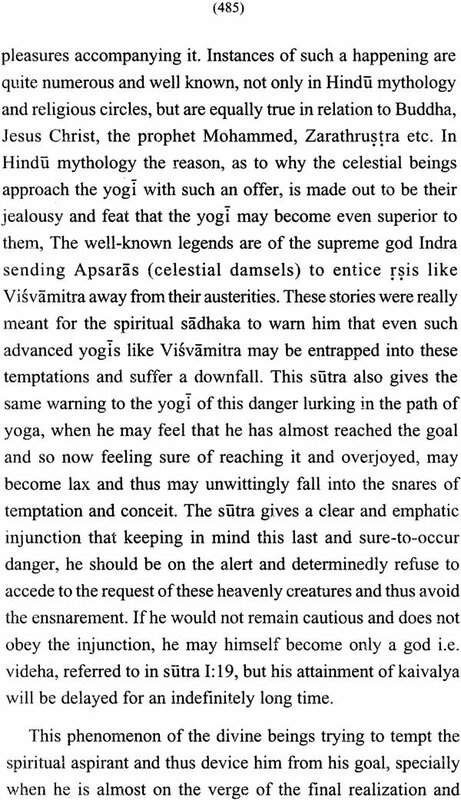 It will not be out of place here to mention about how and why I was prompted to write a commentary on Yoga Sutra. 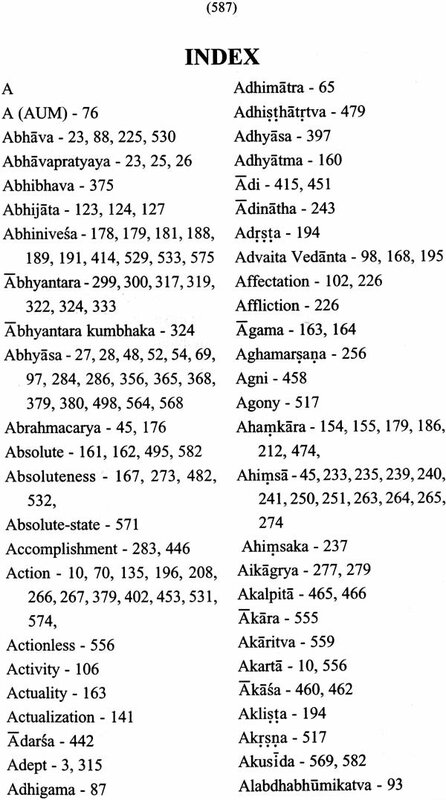 Patanjala Yoga Sutra was prescribed as one of the subjects in Kaivalyadhama's G.S. College of Yoga and Cultural Synthesis right from its inception in the year 1950. The teaching of the subject required not only the knowledge of Sanskrt but also the practical knowledge of Yoga. It was true that I was a practising Yoga Sadhaka but I never considered that my knowledge of Sanskrt language is sufficient enough to teach the subject in the college. 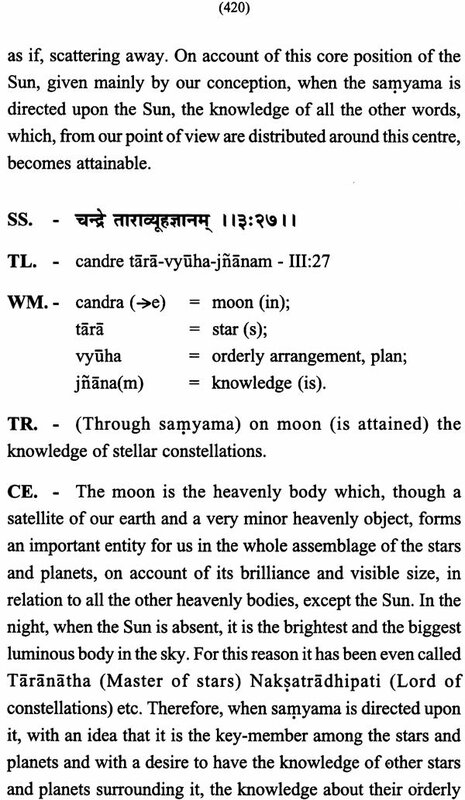 But I had a keen interest to study Patanjala Yoga Sutra in detail and I was moved by its scientific way of presentation of the matter, as I was basically a student of science and working as a scientific researcher in the field of Yoga. This intense desire of mine was soon materialized as I had an apportunity not only to understand and learn the Patanjala Yoga Sutras for myself, but also to teach the same in the college. The only hindrance in teaching the subject, as I felt, was with regard to my insufficient knowledge of Sanskrt which, I could overcome due to two of my colleagues Dr. M. V. Apte (the then Medical Officer and also Scholar of Sanskrt) and Tarkatirtha Raghunatha Sastri Kokaje (a great Sanskrt Scholar and Yoga Researcher in the Philosophico-Literary Research Department) who not only appreciated my knowledge of Sanskrt, but also encouraged and helped me towards my teaching of Patanjala Yoga Sutras. In the beginning, for four- five years, I had to study almost all Traditional Sanskrt commentaries as well as other modern commentaries on Patanjala Yoga Sutra before lecturing on the Sutras of Patanjali in G. S. College of Yoga. 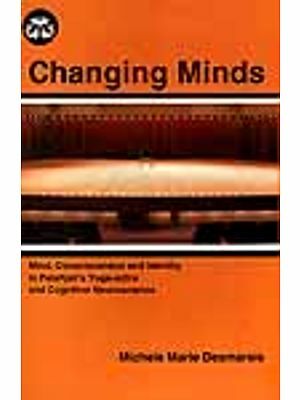 In this endeavour, after about 5 years of studying and teaching, with my practical experience of Yoga and scientific background I began to feel that the subject can be understood more scientifically and rationally, albeit profitably, with the explanations and interpretations that I could develop during these years. 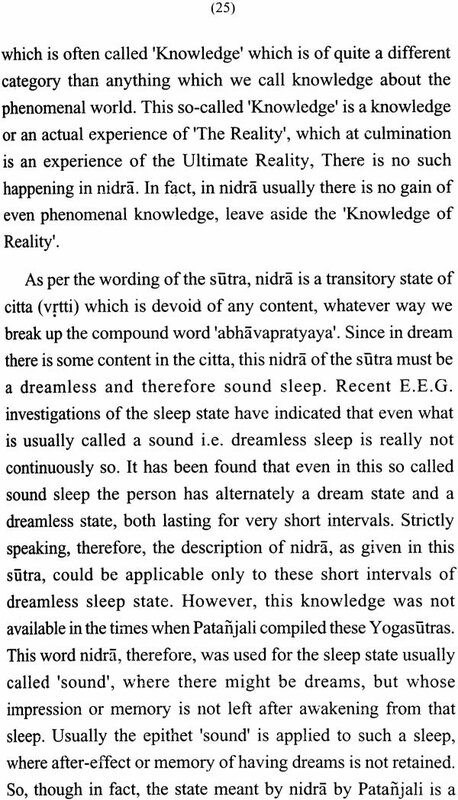 Naturally, I began to present my these new explanations in my lectures on Patanjala Yoga Sutras in the Yoga College. No doubt, I used to present the views of the earlier commentators to the students and then I presented my own explanations, giving reasons for the difference of opinion I had from earlier commentators. 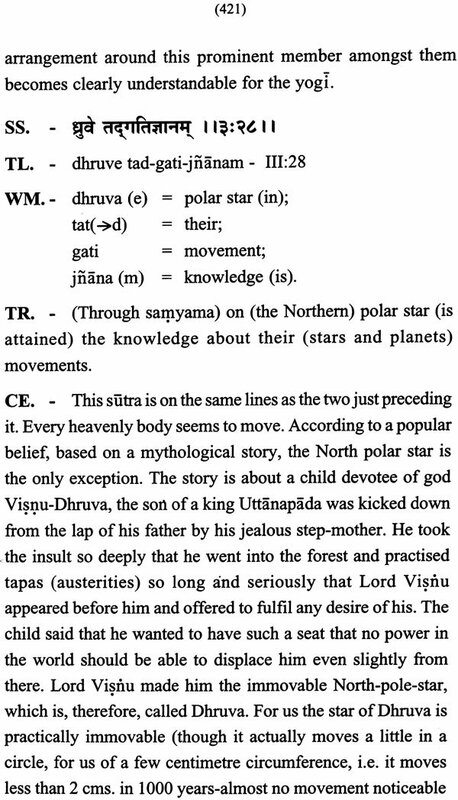 Also, I expected that my explanations of Sutras should be presented by the students in their examination answer books. The students especially, some of the foreign students, approached me and expressed that whatever I was teaching as my explanation of the Sutras could be understood by them very well, when I was giving them lectures. But these new explanations could not be found anywhere in any book; so, after sometimes of teaching, they became rather hazy in the minds of the students. 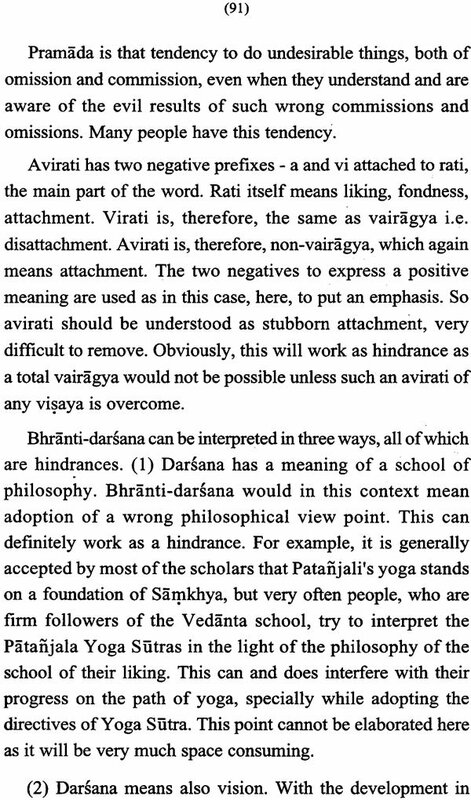 Hence, they requested me that I write my own commentary of Patanjala Yoga Sutras. Some research staff members of our Philosophico-Literary Research Department also approached me with the same request. One of them namely Shri. 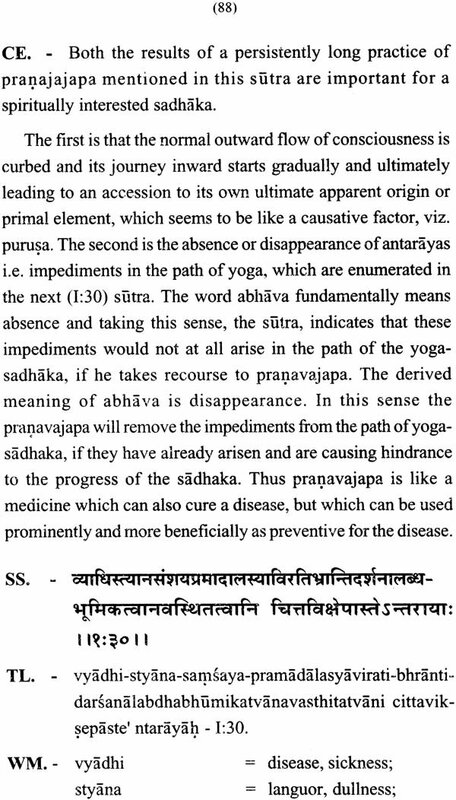 Gyan Shankar Sahay offered to take my dictation of this commentary on Patanjala Yoga Sutras. Thus this commentary ultimately came into existence. 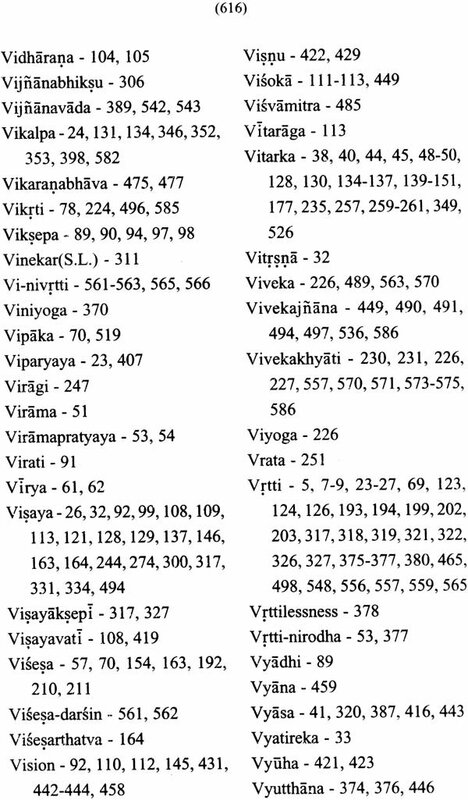 It was published in installments, each of 40 pages, in Kaivalyadhama's Quarterly Research Journal 'Yoga Mimamsa' and some extra copies of the pages were simultaneously printed. 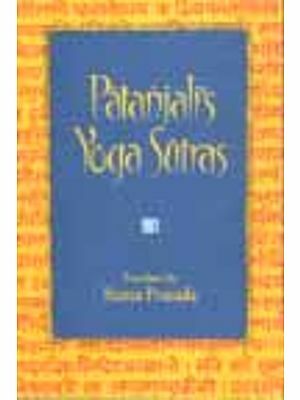 Thus the first edition of Patanjala Yoga Sutras with Translation and Commentary according to me, appeared in book form. This edition had no Preface or Introduction. The copies of the same are almost exhausted and so this second edition of the book is being presented alongwith Preface and Introduction.